Custom door system available in polyester glossy lacquered finish. Frames included. 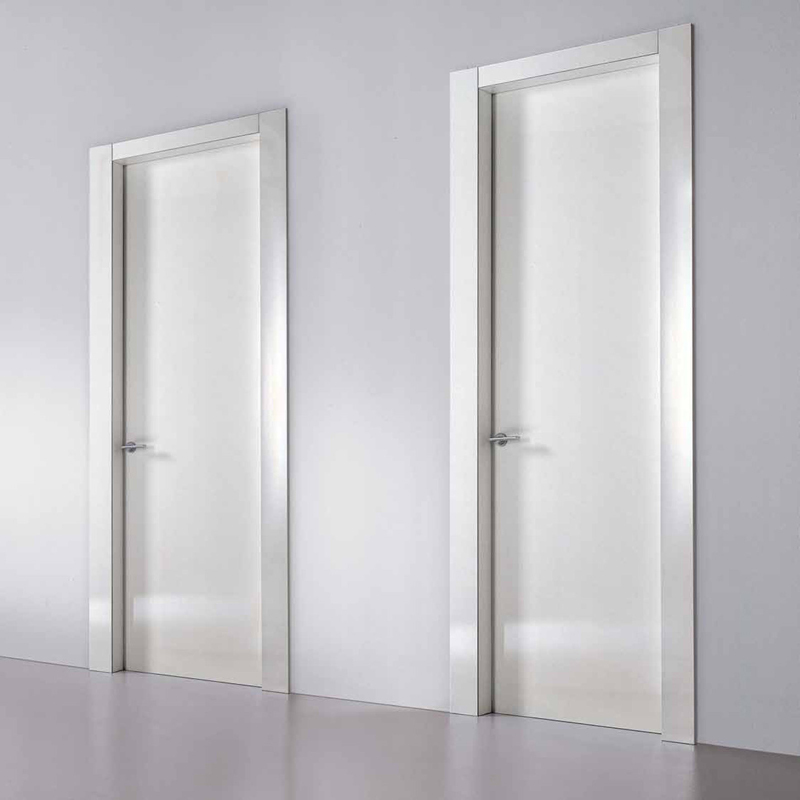 Door is available in all RAL colors. Shown in a polyester lacquered finish.